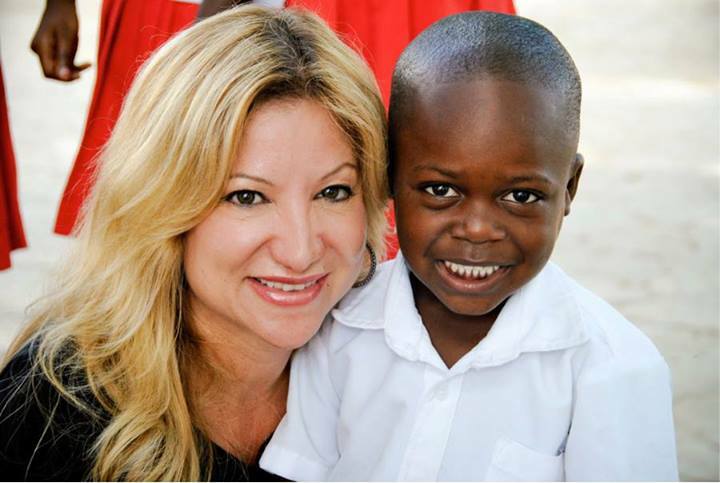 A Thank You to a Woman Saving Haiti, One Child at a Time. Three years ago, almost to the day, I visited our friends at Danita’s Children in Ouanaminthe, Haiti. It changed my life. Click on the photo to read the blog I wrote about them. I promise it’s worth your time to read, even if you skip reading the rest of this one. I just wanted to take a break from my normal foolishness and celebrate them. They are changing and affecting a country like nobody else, in any other country, anywhere. Since my visit there three years ago, the hospital, on their campus, has been completed. Ouanaminthe, is isolated. It’s on the border of the Dominican Republic, but it’s HOURS from any true civilization. HOURS from medical help, until now. What Danita Estrella Watts has done in that town has changed the course of that country forever. 15 years ago she moved there with really no idea of how to do what she wanted to do. And today, 15 years later, she’s outdone her wildest imaginations. Her orphanage houses hundreds of kids who were living, or more to the point, dying on the streets before they found her rescue. She has a school, a church, and now, a children’s hospital. This town’s children were dying. And most of them were dying because when they got sick, they couldn’t receive proper medical attention. Ouanminthe used to be 3 hours from the nearest hospital. Now, they’re 3 minutes away from a children’s medical center which houses a full time Haitian doctor, nurse and dentist. There aren’t many people of Ouanaminthe with blogs who can reach out and say thank you to Danita and her team, so I’m doing it for them. Please take five minutes to read the blog I linked above, and then, another five minutes to watch this tribute video created for Danita’s 15th anniversary. If you would like more information on how you can help Danita and Danita’s children, please visit, DanitasChildren.org.